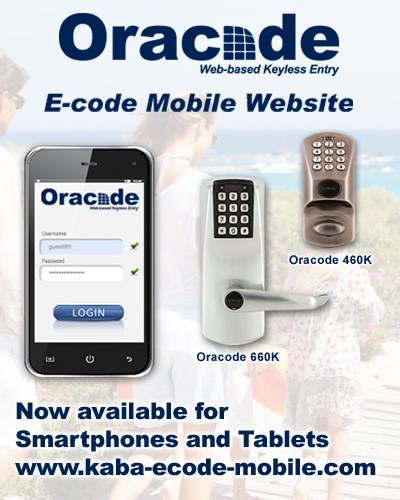 The Kaba Oracode keyless entry system. Where secure, remote access is made simple. This site contains support information only. All logins are logged. Any account abuse or attempt to circumvent security will be reported immediately to the Administrator. The Kaba Oracode System. Where secure, remote access is made simple. For additional information on the Oracode system, or other Kaba lodging products, please click here.